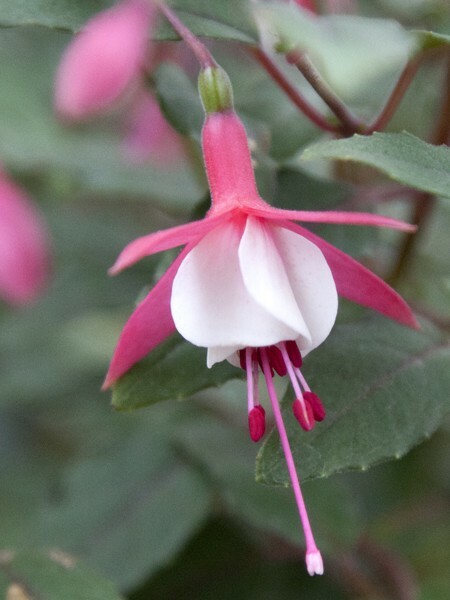 Dainty single blooms have white sepals and corollas. 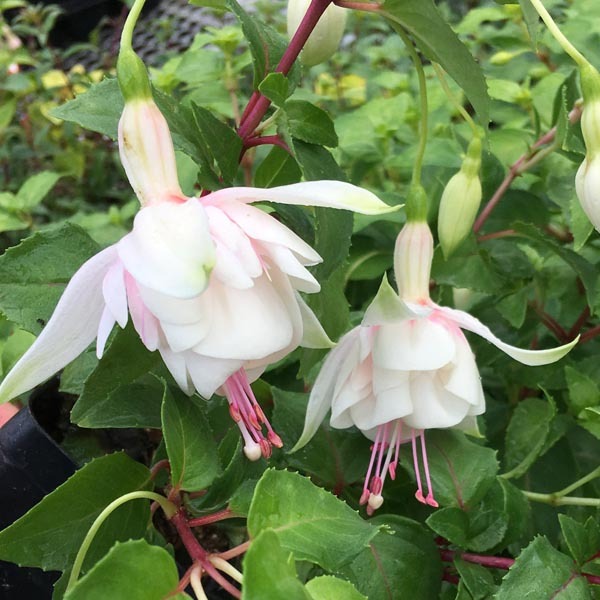 Use in beds or containers.Grows 8-18″ tall. 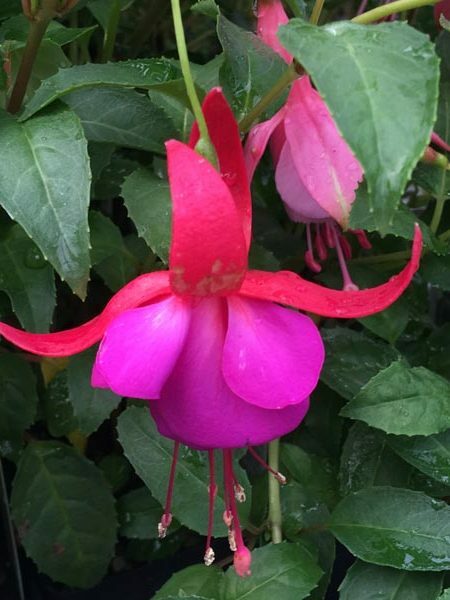 Be the first to review “Trailing fuchsia ‘Annabelle’” Click here to cancel reply.